To state a plausible breach-of-fiduciary-duty claim in Virginia, a plaintiff must allege enough facts to prove (1) the existence of a fiduciary duty, (2) the breach of that duty, and (3) resulting damages. The first element—existence of a fiduciary duty—is often the most difficult to prove. Fiduciary duties can arise in a number of different contexts, including between employee and employer, between corporate officer and corporation, and between principal and agent. The Western District of Virginia recently dealt with a case, Broadhead v. Watterson, in which agency was alleged as the basis for a breach-of-fiduciary-duty claim. The court reviewed the allegations and found them insufficient to state a valid claim. The Virginia Supreme Court has defined agency as “a fiduciary relationship resulting from one person’s manifestation of consent to another person that the other shall act on his behalf and subject to his control, and the other person’s manifestation of consent so to act.” (See Reistroffer v. Person, 247 Va. 45, 48 (1994)). Such consent may be manifested expressly or may be inferred from the conduct of the parties and from the surrounding facts and circumstances. Independent contractors, as a rule, are not agents of any principal. The distinction between contractors and agents generally lies in the degree of control (or right to control) the methods or details of doing the work. There’s a presumption that a person acts on his own behalf and not as the agent of another, but this presumption can be rebutted with appropriate evidence. 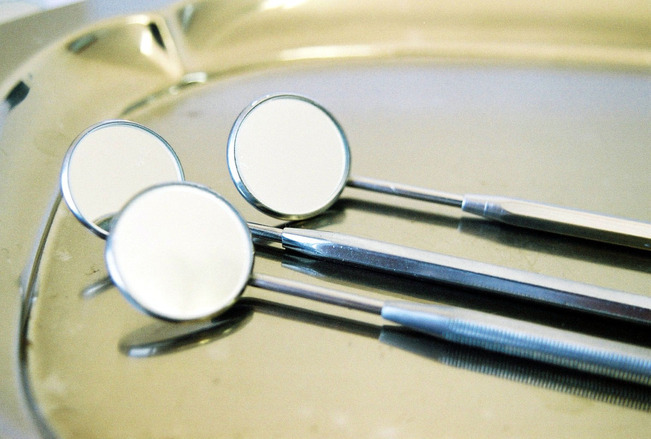 Broadhead v. Watterson involved a dispute between a dentist, Dr. Broadhead, and a consultant he hired to evaluate his dental practice, Front Royal Dental Care. According to the allegations of the complaint (which the court treats as true for purposes of ruling on a motion to dismiss), Dr. Broadhead’s business partner at the time, Dr. Heard, had agreed to sell the business to Dr. Broadhead. The two dentists sought out the services of a consultant to evaluate Front Royal’s strengths and weaknesses and to make recommendations on how to improve its efficiency and profitability. They hired Dianne Glasscoe Watterson of Professional Dental Management, Inc. The parties went to arbitration, costing Dr. Broadhead over $250,000 in attorney’s fees. After the matter was settled, he sued Watterson (and her practice) for breach of fiduciary duty and business conspiracy. The court found that the consulting contracts with Watterson were insufficient to establish the existence of a fiduciary relationship. The contracts did not include the “manifestations of consent” required to create an agency relationship. There was no language in the contracts to suggest that Dr. Broadhead agreed that Watterson would act on his behalf, or on behalf of Front Royal, and subject to their control, or that Watterson agreed to assume such an obligation. And there were no allegations with respect to the conduct of the parties or the surrounding facts and circumstances from which an agency or other fiduciary relationship could be inferred. The court granted Watterson’s motion to dismiss the breach-of-fiduciary-duty claim, finding that the complaint did not allege sufficient facts to show that she ever owed Dr. Broadhead a fiduciary duty. The case, however, was permitted to proceed on the remaining business-conspiracy claim.